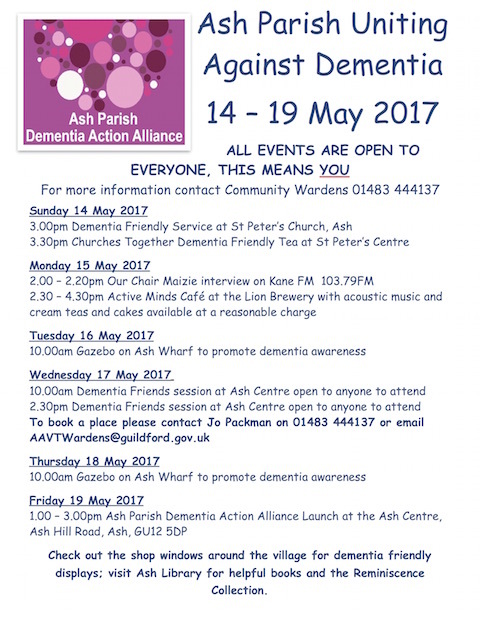 Ash U3A Group | Joining In! 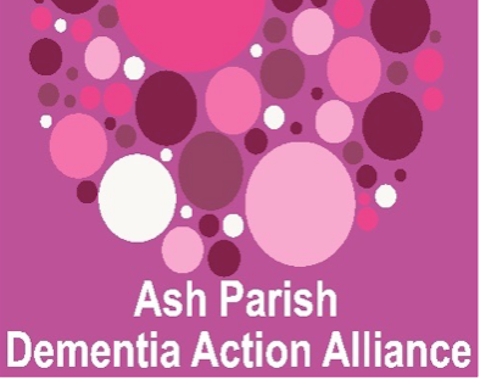 The Ash U3A branch serves Ash, Ash Vale, Normandy, Mytchett and the villages on the borders of South West Surrey and North East Hampshire. It currently has 27 interest groups covering a range of subjects, a monthly meeting, usually with a speaker, and the occasional special event. The U3A (University of the Third Age) is an international association of independent groups of people, retired or semi-retired, who keep mind and body in trim pursuing educational, cultural and recreational interests. There is no lower age limit for joining and, as long as you are not in full time employment, you will be made very welcome. Group meetings are held at many locations, depending upon the nature of the activity, that includes The Ash Centre, St Peter’s Centre, Victoria Hall and members’ homes. Tel: 01252 337460. Membership secretary Eileen Monds will send you an information pack including a membership application form.